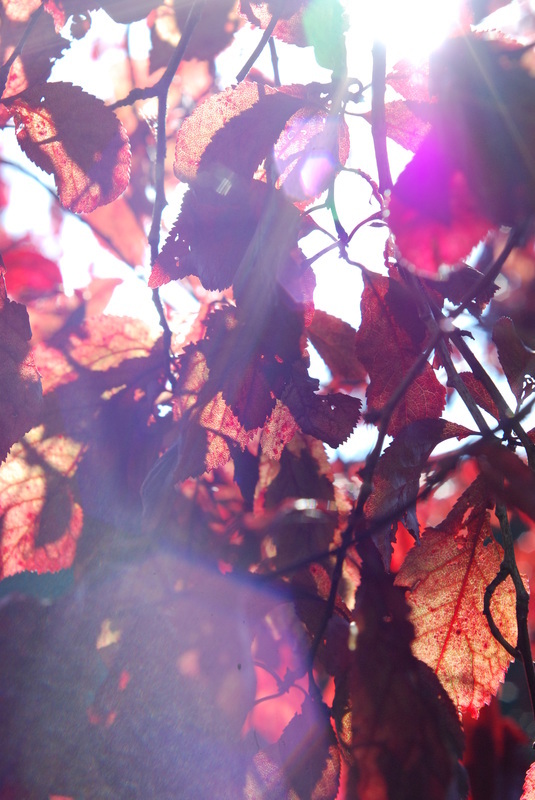 As winter sets in, we look back on the amazing entries for our autumn photography competition. Take a look at our gallery of entries below and our overall winners. Want to take a shot at our next big competition? Click here for more info. Darcie Richmond has really impressed us with her use of a shallow focus and her composition was really beautiful. Thomas Carroll stole the show with his entry. The way he captured both colour and light was particularly captivating and really seemed to capture the autumn season.